Replacing your halogen lights with LED downlights can help you save significantly on electricity bill prices, but also reduce your risk of fire hazard. LED downlights have a much greater lifespan, don’t generate heat, as well as provide a more welcoming feel with their wide range of colour options. 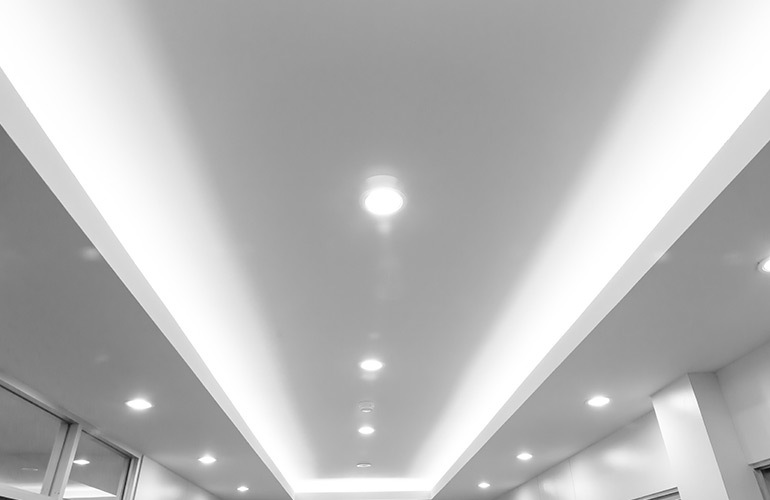 Sparkies Electrical Contracting Services can take care of all of your LED downlight installation needs. From installing new lights to replacing existing, our team of expert licenced electricians have you covered. If your energy bills are adding up and you want a more environmentally-friendly lighting option for your Gold Coast home or business, then LED downlights are a great option for you. To have LED downlights installed in your Gold Coast home or property, Contact Us today.